Grammy Nominated Vocalist/Composer/Writer/Actress and Educator René Marie joins the Barcelona, Spain and Macedonia, Ohio based Montuno Producciones / Montuno Productions America LLC for worldwide management representation. Marie’s fiery, sensual and clever interpretations of songs coupled with her incredible range of vocal ability, shines with emotional resonance and a strong independent streak. 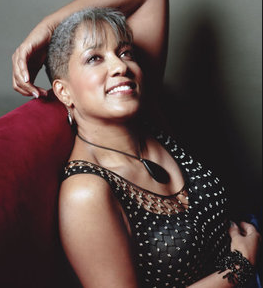 René boasts the reputation as the most provocative risk-taker among today’s jazz divas.